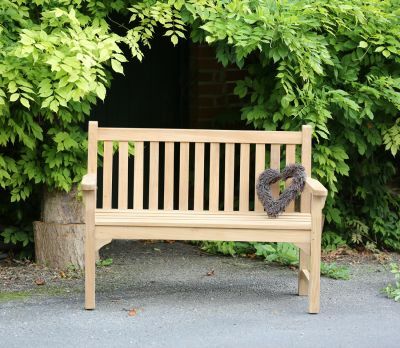 We take pride in the quality of our garden furniture, and we know our customers want to take just as much pride looking after the beautiful pieces they buy. After all, if you spend good money making your outdoor spaces look amazing, the last thing you want is everything looking drab and dishevelled after a year or two. 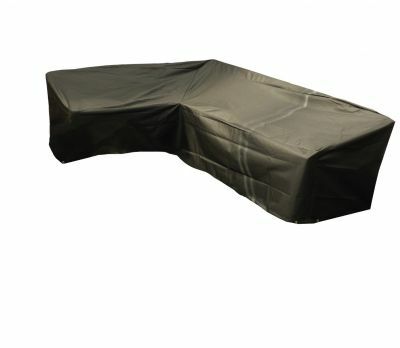 Our outdoor furniture ranges are made from the finest hard-wearing, durable products that are chosen to stand the test of time. But in a climate as damp and wet as ours, even tough materials like teak and polished concrete will not survive in pristine condition for very long without some loving care. 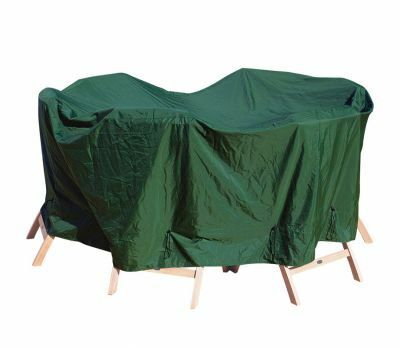 Our garden furniture care products are intended to do two jobs - to minimise long term wear and tear caused by exposure to water, and to keep your furniture looking as good as the day you bought it for as long as possible. 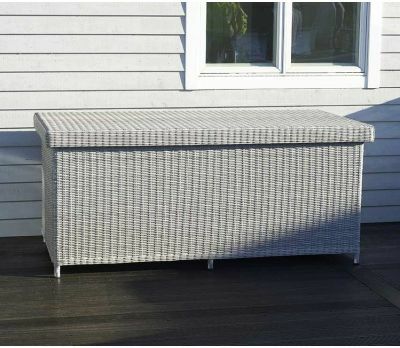 Many of our finest garden furniture items are manufactured from teak, a tropical hardwood renowned for being one of the toughest timbers there is. Teak is perfect for use outdoors because it resists rot much better than most types of wood - as well as garden furniture, it is frequently used in boat building. However, even hardy teak is not completely immune to the elements, and over time, exposure to rain, sleet, frost and snow, as well as the UV radiation in sunlight, will see its characteristic golden yellow colour fade to grey. Our teak furniture care products will help maintain the attractive honeyed hue on your teak tables, chairs, sofas and sun loungers. 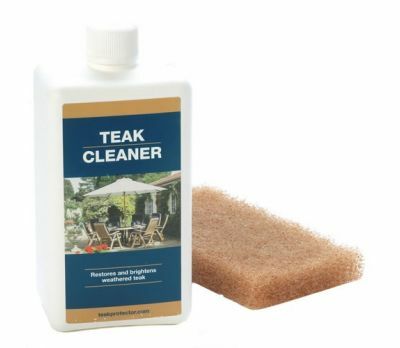 Use our specially formulated teak cleaner to wipe away grime and stains from the surface of the wood, before applying our water-based teak protector to waterproof the material and prevent fading. 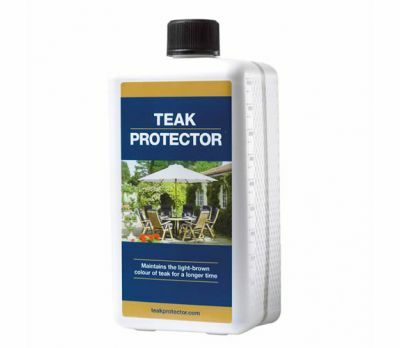 Our teak protector makes a great alternative to teak oil. If you have invested in one of our fabulous polished concrete tables or modular sofas, it is strongly recommended that you wax the furniture at least once a year to stop water getting into the material. Despite being extremely robust, concrete is porous and water will seep into it unless it is adequately sealed. 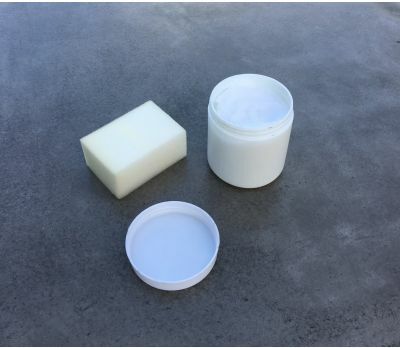 Our concrete furniture wax is formulated specially to do just that, making sure your concrete furniture remains solid and sturdy for years. 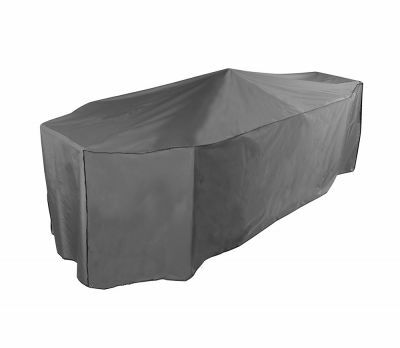 Finally, they say prevention is better than a cure, and one of the best ways to stop the elements wreaking havoc with your outdoor furniture is to stop sun, wind and rain getting to it in the first place. 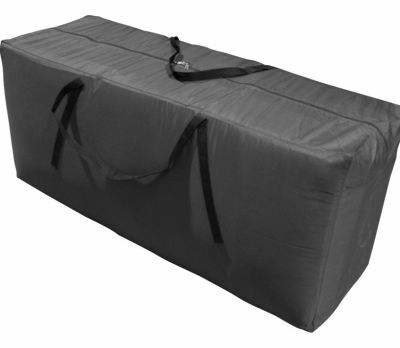 We provide a full range of garden furniture covers for patio sets, tables, chairs, sofa beds, loungers and accessories. 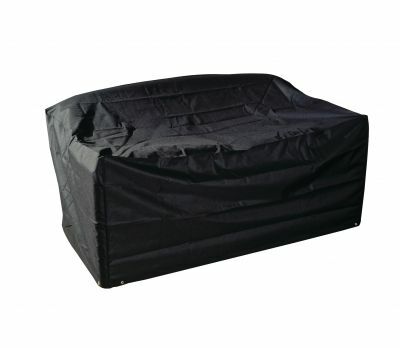 All of our outdoor furniture covers are waterproof, UV protected and made from tear-proof material. They also feature air holes which will keep out water but let air circulate underneath, helping to prevent the build up of condensation and the growth of mildew. 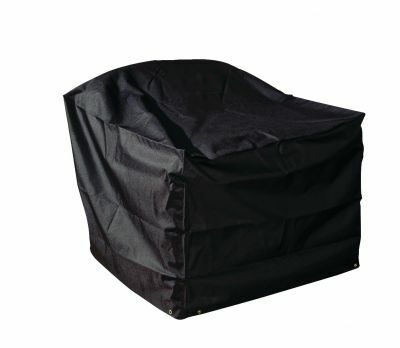 Our patio table and chair covers are available in round and rectangular shapes, with three sizes to choose from for each.